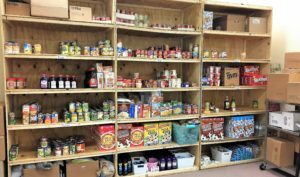 The Second Harvest School Pantry Program was launched in 2017 with the goal of providing nutritious food and other necessities to children and their families in convenient, familiar and safe locations. School Pantries are located across our 11-county service area with sites currently in Warren, Venango and Erie county. Each of the 12 school pantries has a set distribution schedule and offers ongoing food assistance services. Each school operates with slight variations that allow the site to match their available resources to the community’s need. By making food staples and other grocery items available at no cost, children and their families can obtain resources they need to learn and grow at home, while students can devote energy to school work rather than worrying where their next meal may come from. If you have questions about the program, please call Mariana Skonieczka at 814-459-3663 x 102 or mskonieczka@nwpafoodbank.org. Make a donation. 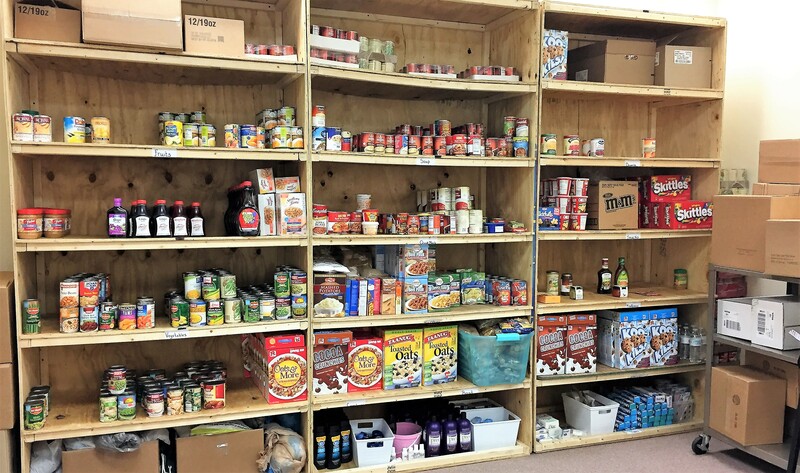 Monetary donations are gratefully accepted to help maintain our School Pantry Program. You may donate online or by check.